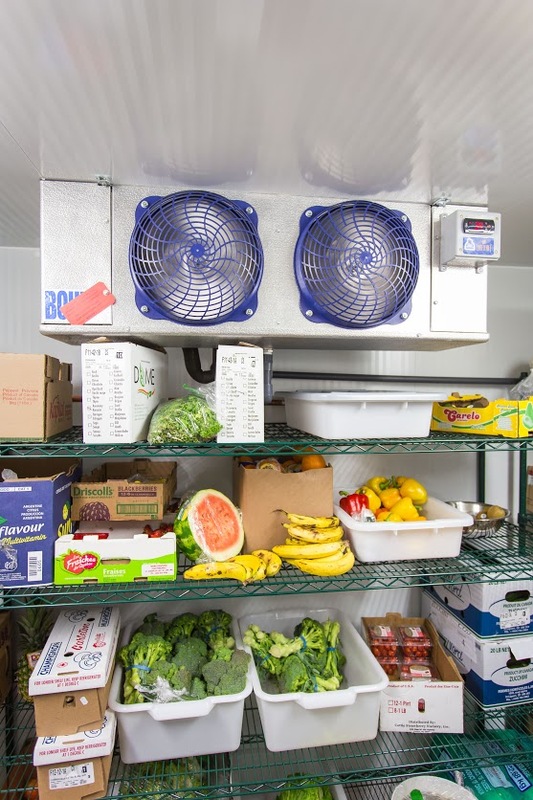 Norbec offers a complete range of refrigeration systems to meet every need in different types of environments. Conventional units include the IntellirefV2 system with electronically controlled temperature and defrost cycle. Norbec offers comprehensive support to help implement any projects by providing turnkey solutions, thus saving time and money.